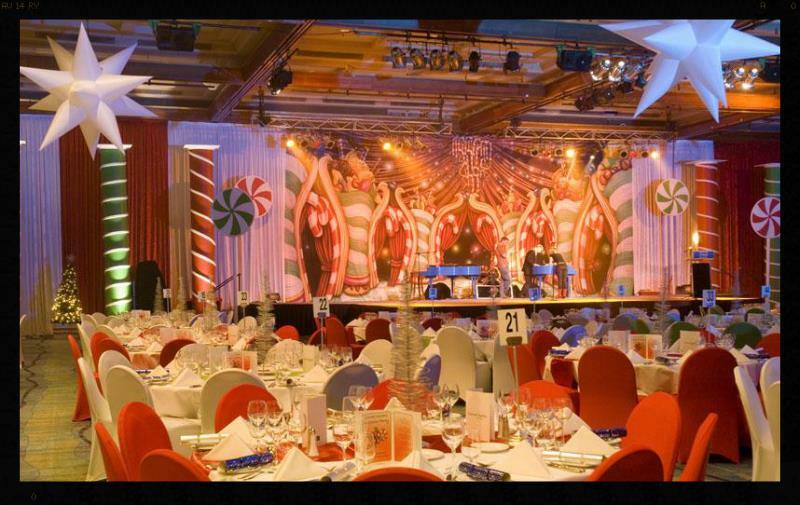 Royal Red Entertainment has been at the forefront of providing some of the best music and entertainment in Australia for over a decade. 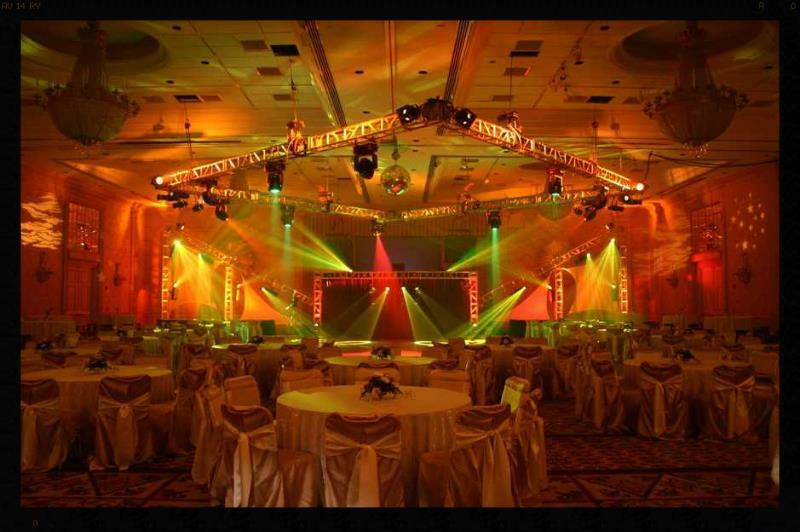 Our services are more than just entertainment as we have helped 1000's of people create and share some of the greatest party and event experiences. 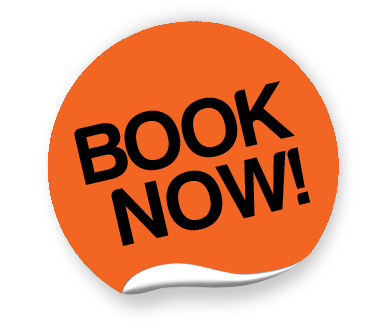 Everything that we do is about providing a great experience for our clients and their guests. 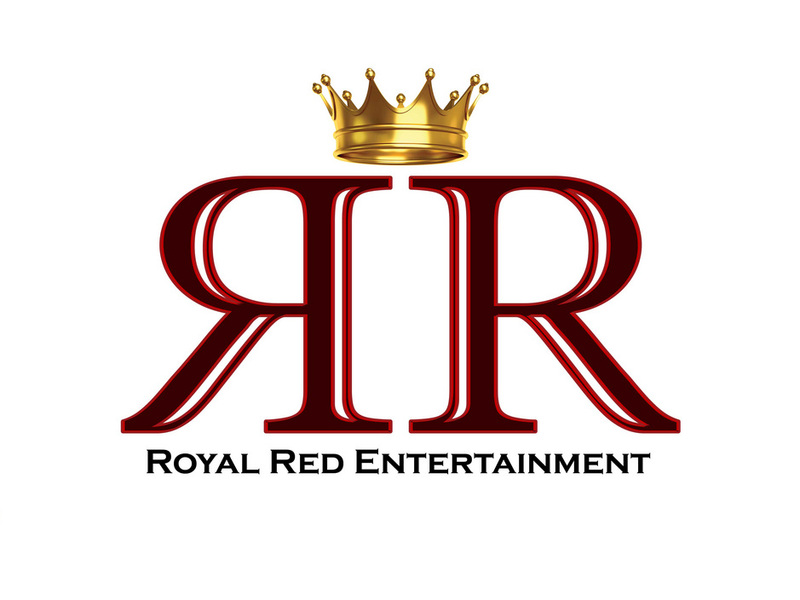 At Royal Red Entertainment we deliver only the highest quality entertainment at every function. 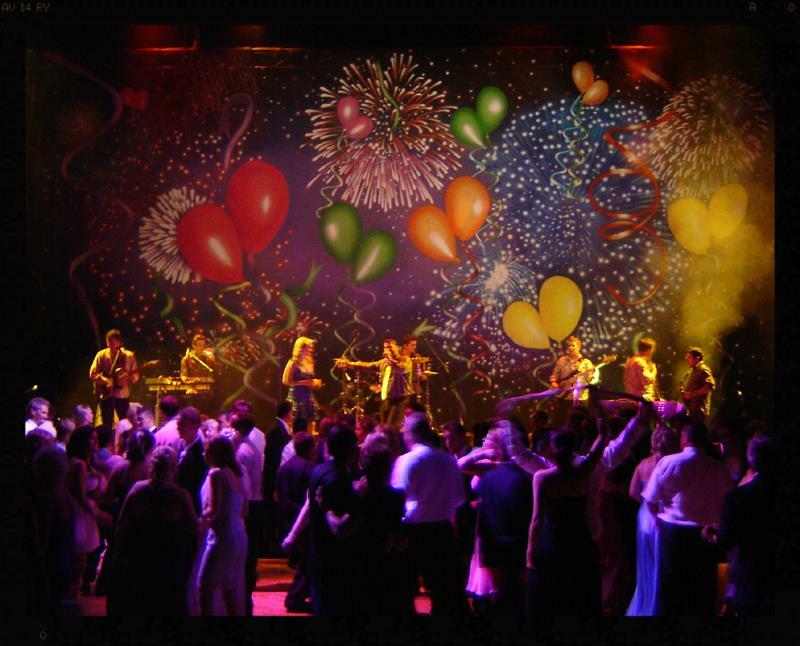 No matter how big or how small your function is, our DJs and staff will do everything possible to ensure that you and your guests have a stress free and vibrant atmosphere for your party or celebration. Our goal always remains the same - complete client satisfaction.